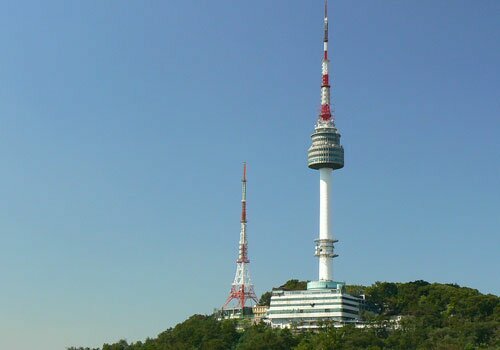 It is with great excitement that we invite you to attend the 6th Quadrennial Meeting of the World Federation of Neuro-Oncology Societies (WFNOS) to be held jointly with the 18th Meeting of the Asian Society for Neuro-Oncology (ASNO) in Seoul, South Korea on May 6 - 9, 2021. 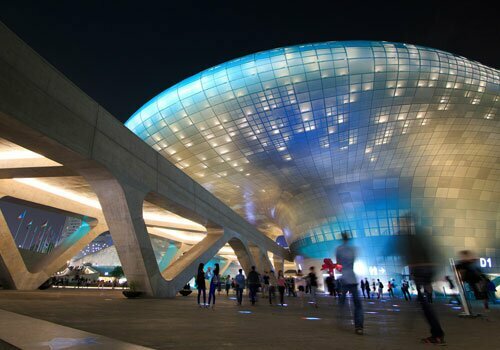 You will not only get to enjoy the plethora of networking opportunities with leading scientists and researchers, but also experience for yourself the charming city of Seoul, filled with both historical and modern attractions including palaces, museums, shopping areas, and cultural spots. 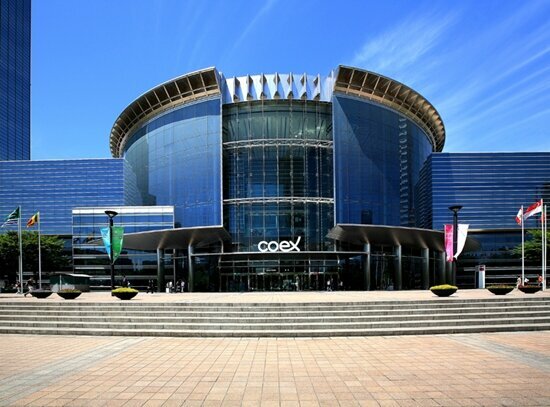 We sincerely look forward to meeting you in Seoul at this memorable event! The quadrennial meeting of the World Federation of Neuro-Oncology Societies (WFNOS) was held from 2001 and the meeting was held successfully until the fifth, 2017 in Europe. Based on this successful academic meeting, the WFNOS was officially established in 2012 with the goal of providing an international platform for education and research in the field of neuro-oncology through interorganizational collaboration. The Federation seeks to promote the development of the field of neuro-oncology by elevating and sustaining the education of all healthcare professionals involved in neuro-oncology, and by encouraging mutual fellowship, goodwill, and scientific collaboration among physicians and scientists actively involved in the field of neuro-oncology worldwide. WFNOS holds quadrennial meetings with the Society for Neuro-Oncology (SNO), European Association of Neuro-Oncology (EANO), and Asian Society for Neuro-Oncology (ASNO). Beginning with the 1st meeting in Washington D.C in the US in 2001, the 2nd meeting was held in 2005 in Edinburgh, England, the 3rd in 2009 in Yokohama, Japan, the 4th in 2013 in San Francisco, US, and the 5th in 2017 in Zurich, Switzerland. 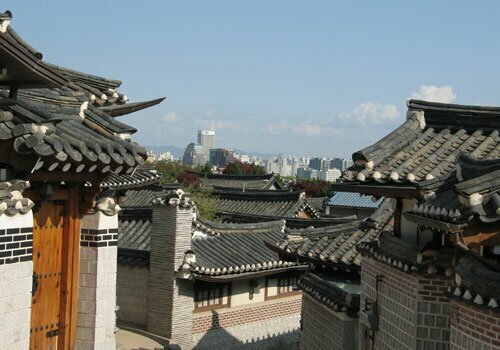 The Seoul CityWall was originally built in 1396, surrounding Seoul (then known as Hanyang) during the Joseon Dynasty (1392-1897). 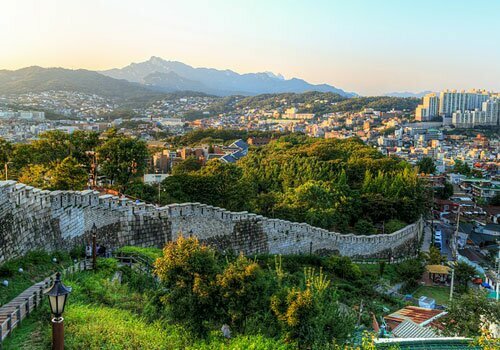 The wall stretches for 18.6km along the ranges of Bugaksan Mountain, Naksan Mountain, Namsan Mountain, and Inwangsan Mountain. The wall stands at average heights of 7m to 8m high. Along the Seoul City Wall, there once stood eight gates that were originally built between 1396-1398, but only six remain standing. 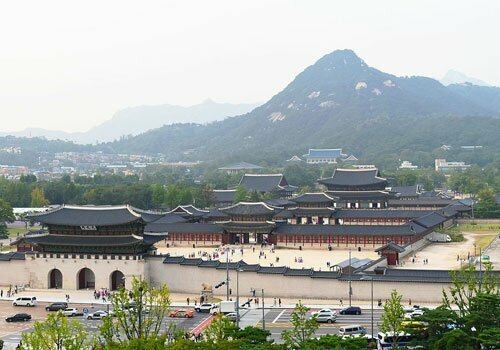 The North, South, East, and West gates of the wall are known as the “Four Great Gates” (Sukjeongmun, Heunginjimun, Sungnyemun, Dongeuimun). InSession International Convention Service, Inc.